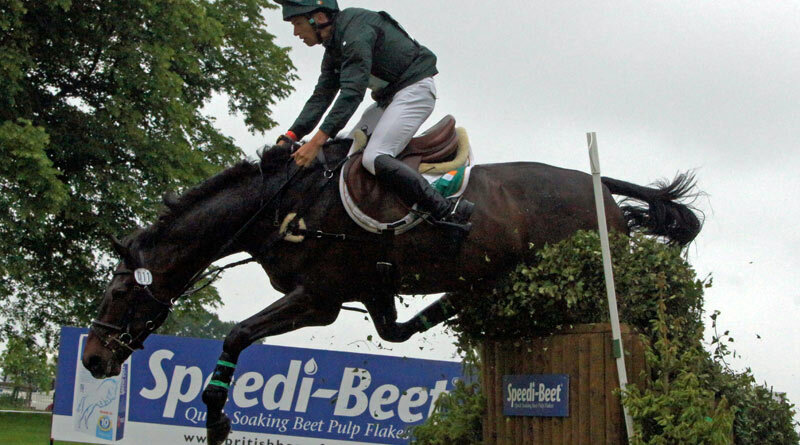 Owners and riders are being asked to contribute to a study on risk factors for injuries and illnesses in eventing horses in Britain. Information on horses competing at all levels of British Eventing competition is being sought by The Animal Health Trust (AHT), which is working with British Eventing, the British Equestrian Federation and World Horse Welfare. Owners or riders are asked to fill out one survey per horse. Questions include how many competitions a horse does in a year, the break between events, and other disciplines the horse competes in. Basic rider information is also collected, such as height, weight and level of competition. To be eligible to take part in the survey, horses must have competed with British Eventing, at any level and in any number of events. Results from previous studies led by the AHT, with support from British Dressage, the BEF and the FEI, have been used to advise trainers, riders and owners about how to prevent injury in dressage and show jumping horses. Those taking part can also enter into a prize draw to win products and services valued at more than £1000. More information: Contact Carolyne Tranquille at the Animal Health Trust; carolyne.tranquille@aht.org.uk, 01638 751908.